December 31, 1999: As midnight approached, the world braced for disaster. Then, nothing happened. 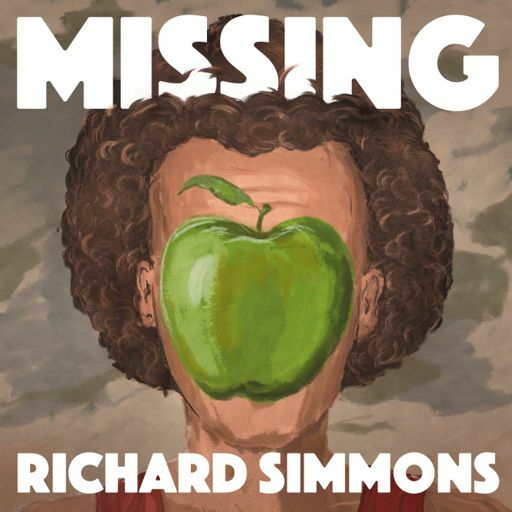 The new season from the creators of Missing Richard Simmons drops November 13. 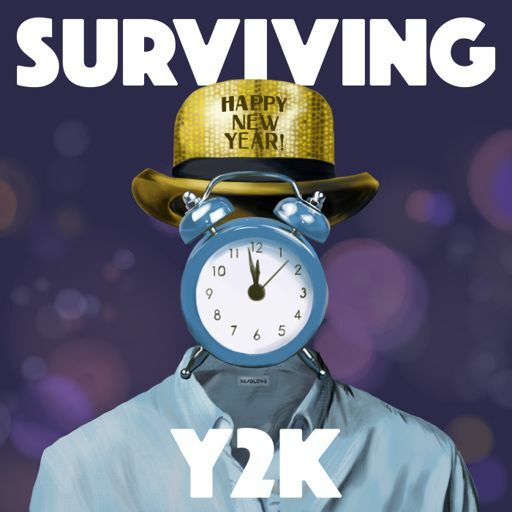 Coming Soon: "Missing Richard Simmons"
Headlong: Surviving Y2K © First Look Productions, Inc.